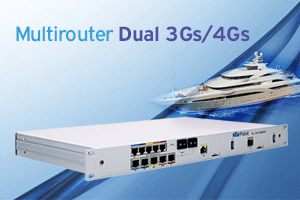 Suitable for Leisure Yachts and Sailboats. 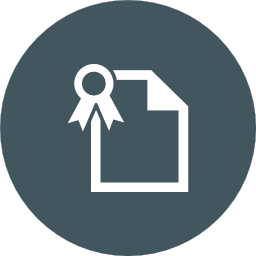 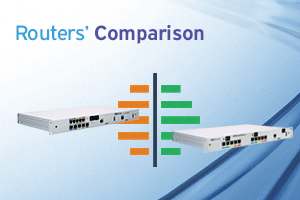 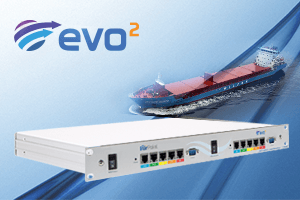 The reliable solution that can be compared with traditional ADSL connections. 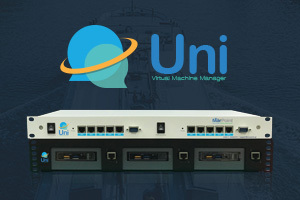 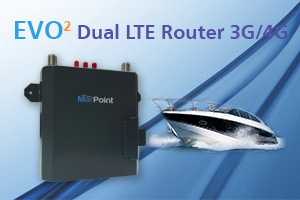 The MultiRouter 3G/LTE Mini is MarPoint’s latest innovation for high speed internet at sea with extensive coverage up to 99%. 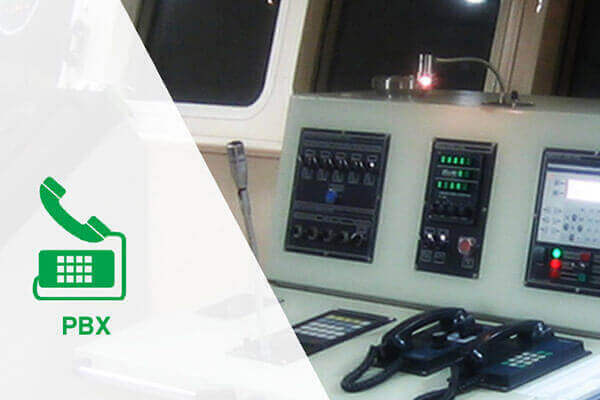 It is recommended for use in any type of yacht or fishing vessel as well as remote locations where high speed internet is required. 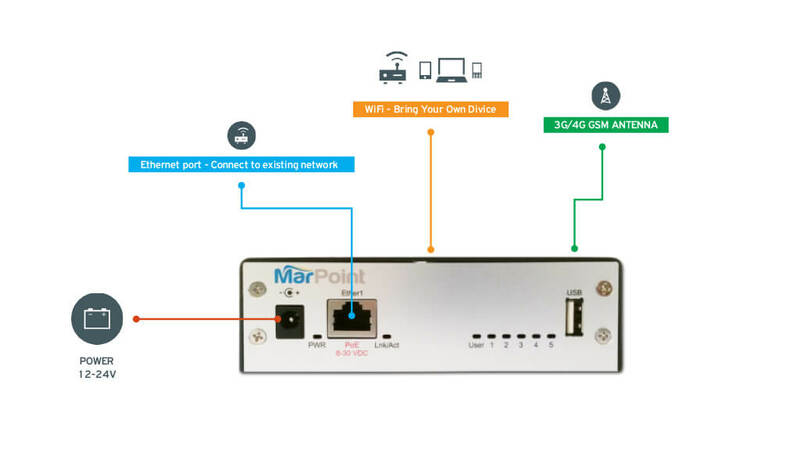 It includes an external SIM slot that does not require the use of a USB modem and at the same time incorporates a Wi-Fi access point with WEP / WPA / WPA2 / WPA+WPA2.